Years ago, we had a family reunion in Bermuda. 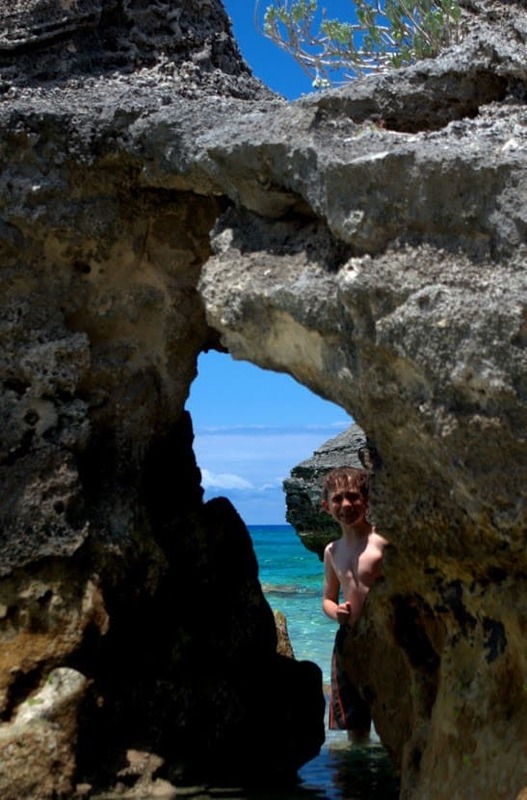 Of all of the islands I’ve been to, Bermuda is one of the most laid back I’ve seen. Although they depend heavily on tourism, prices are very reasonable, and the locals are extremely friendly. None of the beaches we went to (including the most popular public beach was very quiet, and amazingly clean. Here are a handful of pictures from our visit.